This Kia is the perfect compact SUV! It has great fuel economy and offers plenty of space. It's locally owned in Campbell River and has been extremely well kept. Schedule a test drive today before it sells! 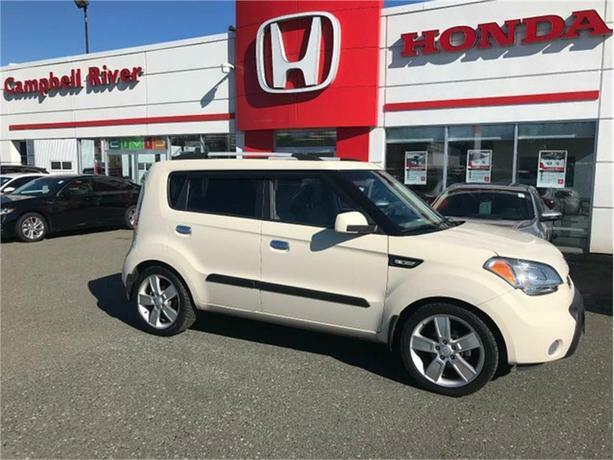 Moonroof, Heated Seats, Bluetooth, Power Locks, Power Windows, Power Mirrors, Sirius XM, Auxiliary Output, USB Port, Roof Rails, and so much more!